The Haymarket martyrs died demanding an 8 hour paid working day. When was the last time any of us managed that? When we're not being blackmailed into slave labour for Homebase or Poundland, we're burning the midnight oil working after hours for free. Every waking hour we check our emails, quickly responding to that memo from HR, or finishing off that report before the morning meeting. Google and their ilk blur our work into our free time, we're on call 24 hours a day, but no more! Demand that the corporate internet is shut down at 6pm! While we're at it, demand that google pay some bloody tax too! 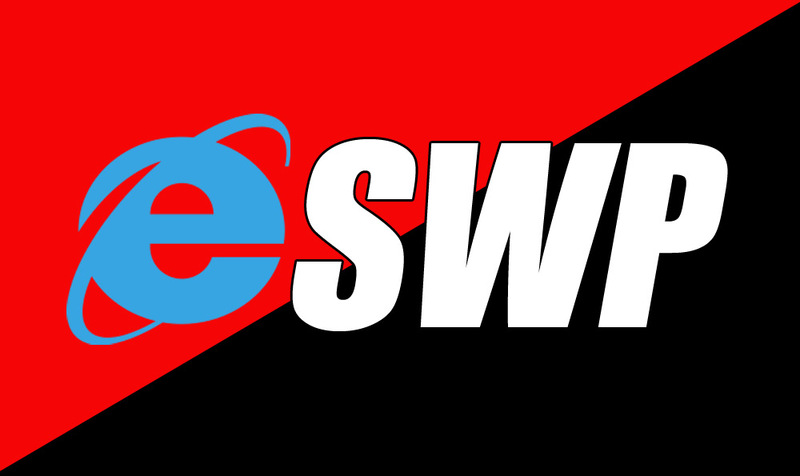 The eSWP will be launching this mayday. A political party in the truest sense of the word! Take the BBC test, what class are you?